Home Jesus Illustrated Stories The Leading Citizens Of Capernaum Meet - "What To Do About Jesus?" 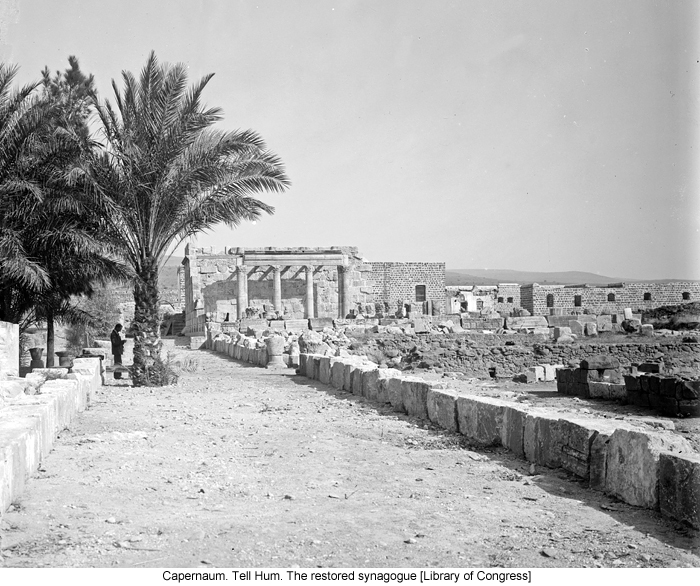 The Leading Citizens Of Capernaum Meet - "What To Do About Jesus?" 154:4.6 There was much talk about Jesus' preaching doctrines which were upsetting for the common people; his enemies maintained that his teachings were impractical, that everything would go to pieces if everybody made an honest effort to live in accordance with his ideas. And the men of many subsequent generations have said the same things. Many intelligent and well-meaning men, even in the more enlightened age of these revelations, maintain that modern civilization could not have been built upon the teachings of Jesus—and they are partially right. But all such doubters forget that a much better civilization could have been built upon his teachings, and sometime will be. This world has never seriously tried to carry out the teachings of Jesus on a large scale, notwithstanding that halfhearted attempts have often been made to follow the doctrines of so-called Christianity.